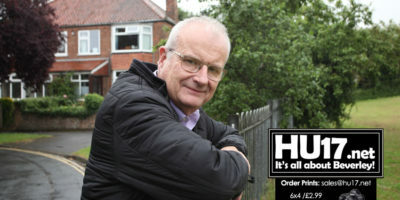 Beverley Arms Hotel Archives | HU17.net – It’s all about Beverley! 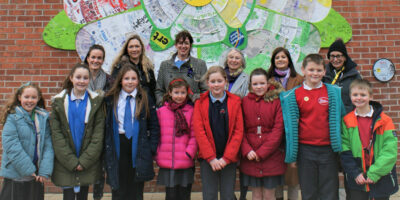 Working with ERT’s all-female company in residence, She Productions, and artist Emma Garness, pupils from Molescroft, Keldmarsh, Tickton, and St Mary’s primary schools have created a mural depicting the Yorkshire Rose based on the achievements of the inspirational women. 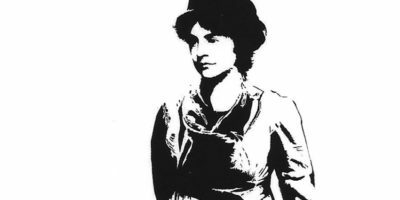 Described as the original suffragette, author and free thinker Mary Wollstonecraft was a pioneer of women’s rights, arguing that women should be educated, should be able to vote and to be in government: extraordinary claims for the 18th century. This September Beverley is celebrating her story and her connection to the town as part of the national Heritage Open Days programme, with talks, walks and an illumination by the street artist Stewy. 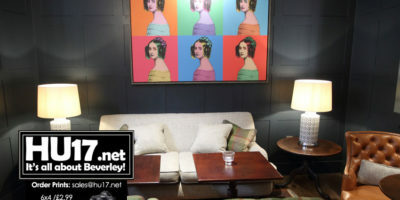 Just days ahead of the official opening, the Beverley Arms Hotel has opened its doors for a sneak preview of what people in the town can expect come the 30 July. Most people who live in the town would have at some point visited the Beverley Arms for a function, a drink or even a business meeting, while it was OK, in recent years it was looking and feeling a little tired. Over 100 people have applied for jobs at The Beverley Arms, as Thwaites puts together a hit team ready for its summer opening. 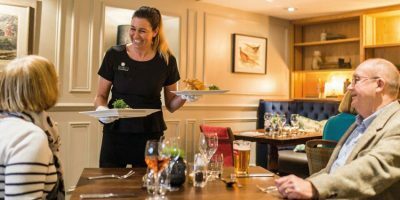 Three key roles have been advertised – for General Manager, Assistant Manager and Head Chef – and the company has attended recruitment days to generate interest in other roles in the boutique hotel. Daniel Thwaites, the owners of the Beverley Arms Hotel say they are on course for re-opening the hotel this summer. Concerns over the works taking place at Beverley Arms Hotel are not going quick enough have been raised by a number of small businesses. Proposals to site a permanent 70ft high telephone mast next to residential houses in the car park of the new Beverley Arms Hotel, are facing strong resistance from local residents. Councillor Denis Healy has now stepped in so their voices can be heard after the controversial plans were submitted on behalf of two mobile phone operators. 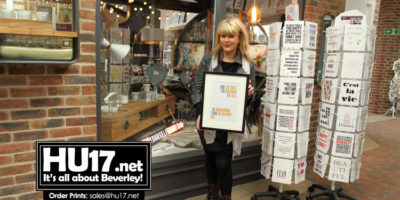 A Beverley Town Centre trader says she thinks North Bar Within is becoming the ‘independent boutique area’ of Beverley. 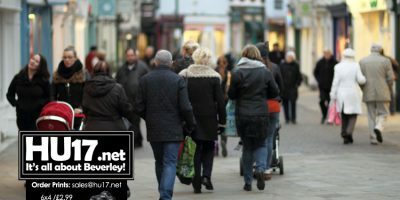 Trading from St Mary’s Arcade, Tyler & Black business owner Jane Tyler feels that what is happening in their part of Bevelrey is exactly what shoppers and visitors really want. Beverley Arms ‘Eyesore’ Is Finally Being Reduced To Dust! 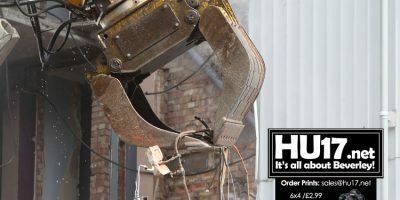 Demolition work well underway at the Beverley Arms as the new owners get to work on ridding the town of its biggest eyesore. Purchased by Daniel Thwaites the company promised big changes when they revealed their plans to the public back in August 2016. 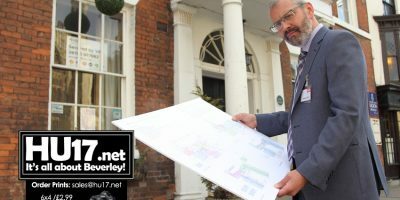 ﻿Planning permission for the redevelopment of the Beverley Arms Hotel has been finally been granted, news that was welcomed by local Cllr Denis Healy. Their application to modernise and transform The Beverley Arms into venue the town can be proud of was finally awarded following a lengthy delay. 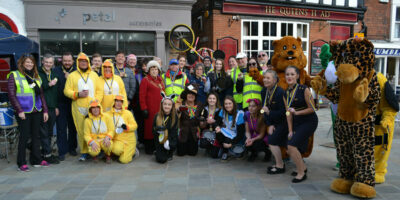 A new organisation, Destination Beverley is set to be officially launched next month aimed at promoting all that is good about Beverley. As Destination Beverley look to attract people into the town, their formation could potentially impact the very core of town centre by paving the way for a change into how space is rented at the out of town Flemingate Development. The planning application for a multi million pound scheme to transform the Beverley Arms hotel and bring it back into use has been approved by the East Riding of Yorkshire Council. 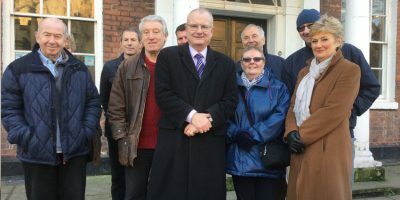 Local residents living on Wood Lane, working with their ward Councillor, Denis Healy, are relieved and delighted that their concerns about the demolition and construction works have been listened to. 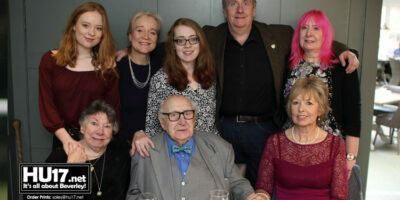 Members of the public were given the opportunity to view the ideas and plans of the Beverley Arms Hotel new owners Daniel Thwaites. Daniel Thwaites will be unveiling its initial plans for The Beverley Arms at a special event next week.